Bohunt Manor Golf Club :: Liphook is a traditional golf club with one of the best courses in the country. Opened in 1923, the course was soon recognised by the R&A as an exemplary inland heathland course and is also an early example of strategic design for golf courses. Welcome to our web site serving both our members and visitors. 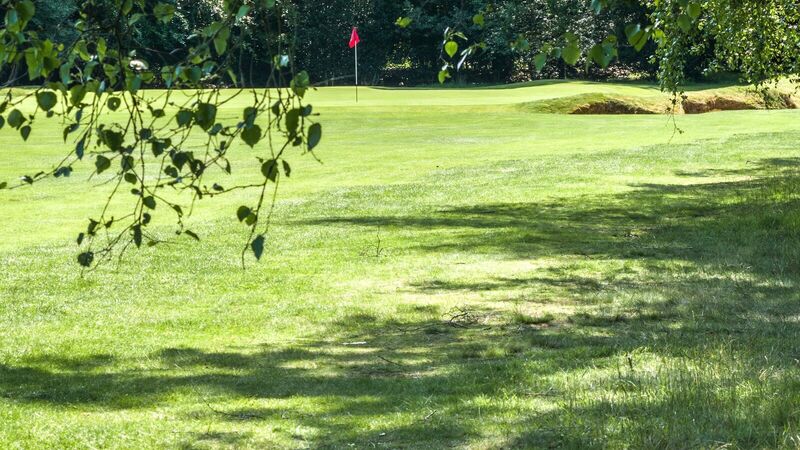 Bohunt Manor Golf Club is directly affiliated to the English and Hampshire Golf Unions which makes it an independent golf club in its own right and shares the course and many of the facilities with the main Liphook Golf Club.